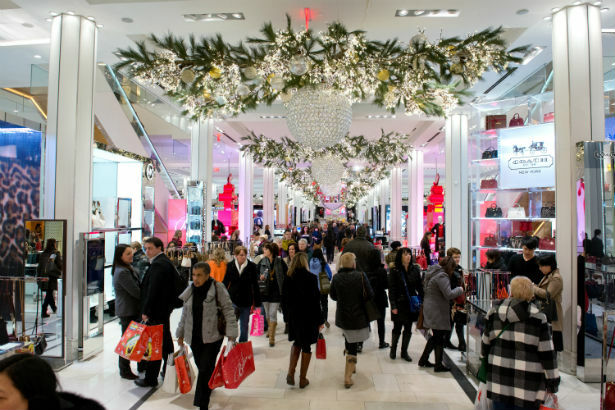 We’ve only been in 2015 for a little over a week and it is not looking like a good year for retailers. C. Wonder just announced it was shuttering all its stores, Wet Seal just closed 338 stores and now more closings and layoffs are in the future for two retailers: Macy’s and J.C. Penney. Macy’s is downsizing, cutting out 14 of its stores and a handful of jobs, though the company plans on filling jobs to handle demands for e-commerce and direct-to-consumer positions. The goal is to beef up its “ship from store” and in-store pickup services, though the retailer also mentions the downsize will help pay for higher retirement and health care plans. As for J.C. Penney, the company will close 39 of its locations, leaving the retailer with 1,020 stores in the U.S. and Puerto Rico. Last January, J.C. Penney got rid of 33 stores. It says that this bout of restructuring is to increase profits, which will ultimately leave 2,250 employees out of a job.